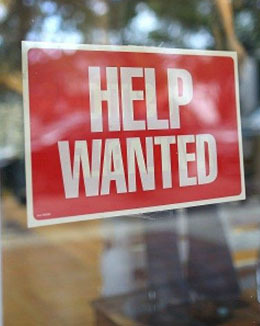 Posting an employment opportunity is complimentary for members. There is a fee of $50 for non-members. Job opportunities will display for 30 days. Please contact communications@ileaatlanta.com to submit your job posting. Please be sure to include the description and contact information in the body of your e-mail. Posting a resume is complimentary for members. There is a fee of $50 for non-members. Resumes will display for six months. Please contact communications@ileaatlanta.com to submit. Please be sure to send your resume in a PDF format.